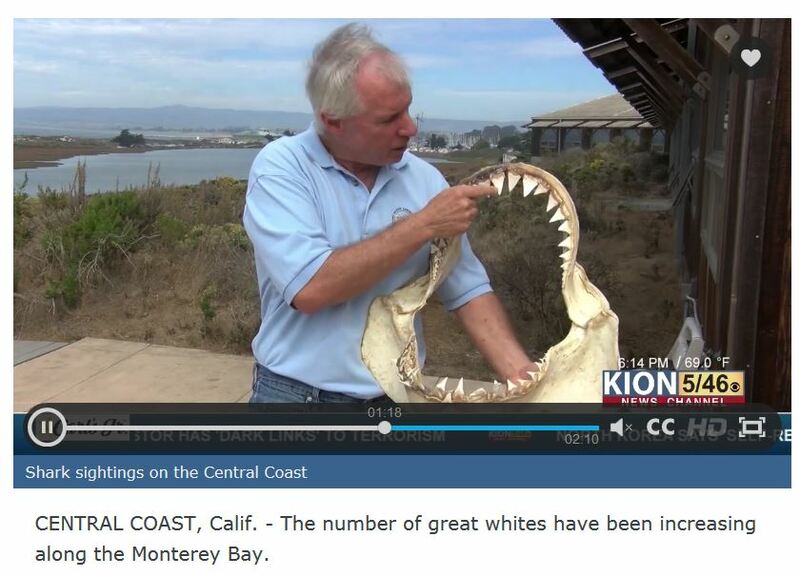 MLML Shark Expert Dr. Dave Ebert makes numerous news appearances talking about shark sightings in the Monterey Bay! 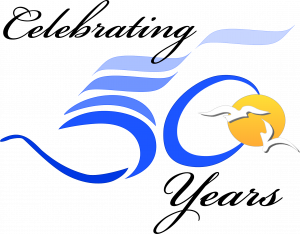 MLML's Dr. Dave Ebert of the Pacific Shark Research Center has been featured on a number of news stories related to sharks in the Monterey Bay. 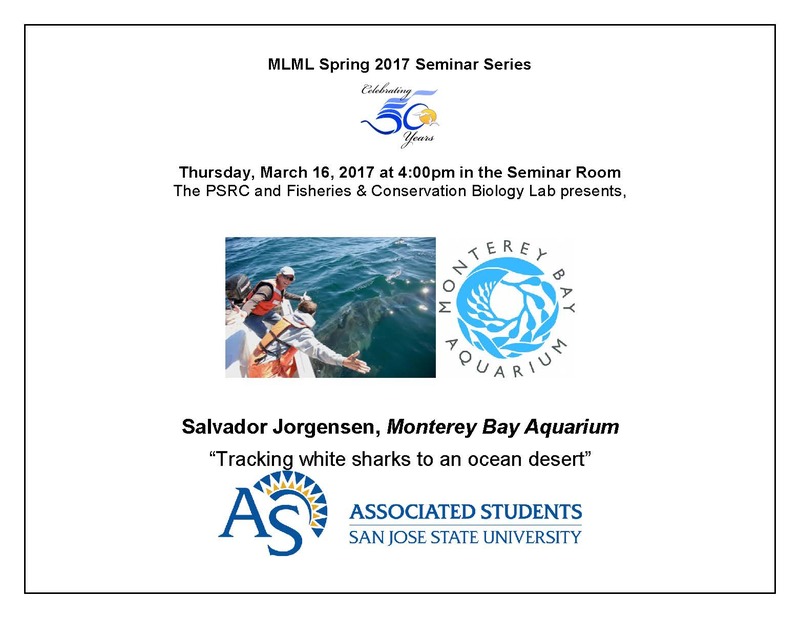 Stay tuned for next month's Shark Week, which will feature more Dr. Ebert plus MLML graduate students!